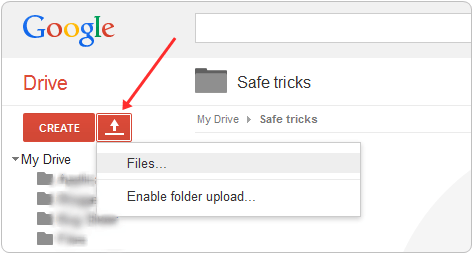 How To Host Files On Google Drive. ? Part 1:- Prepare Your Coding File For Host. Part 2:- Upload Your File on Google Drive. Part 3:- Use Hosted File Within Your Template. Some Benefits To Host Files On Google Drive. Need Help Regarding this Topic ? First of your need to create file of that particular codes which you want to host on google drive. Just like any piece of CSS, JS, HTML or any other which want to host simple many file of their coding. Copy your coding which you having selected to host. Just like here i am doing with my css codes in same you can host other languages codes. Then save your codes after doing all these thinks in a right manner. 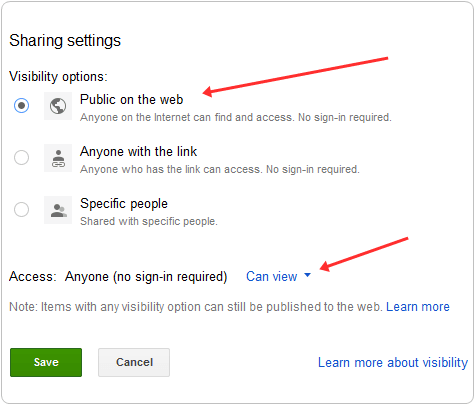 Open Google Drive and log in with your gmail account. After login from right side click on Create button then make a new separate folder for your hosted files. After Creating new folder and open it and then just on right of create button their is an option for uploading or even you drag your file to upload. Simply select your file which we have created in Part 1. After uploading click on the share button as shown in screenshot. Change your settings from Private to public for your uploaded file just because if you are using script within your blog or site. If it is hosted as public then it will works for every user of website but in case if you left them as private then it required permission for its working for every user which means it will not work. So don’t forget to change it as Public and then save it. 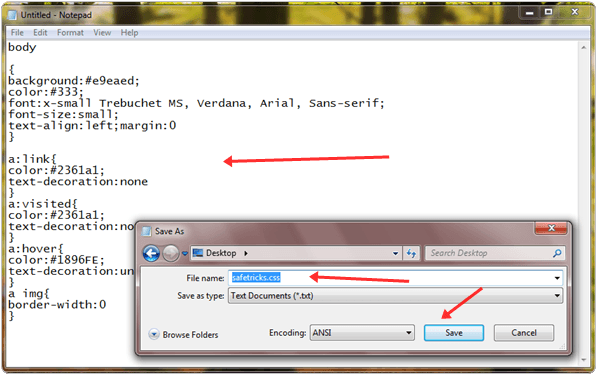 After saving you will get link of your uploaded file simple copy that link and paste it into notepad for further usage. As name explains everything, its a Google’s product that means best quality service and trusted platform. Google Drive having a lot of space. For per account we get 5GB for storage which large in account in case if you all space get full then you can upgrade from free to premium for space. 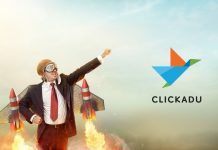 Loading Speed of hosted files is faster than other services just because of unlimited bandwidth provides by Google servers and with reliable speed. Flexible for usage and easy to understand even you can number of different types for files on your drive without any limitation. Last but not lease its totally free to use which is a best part. 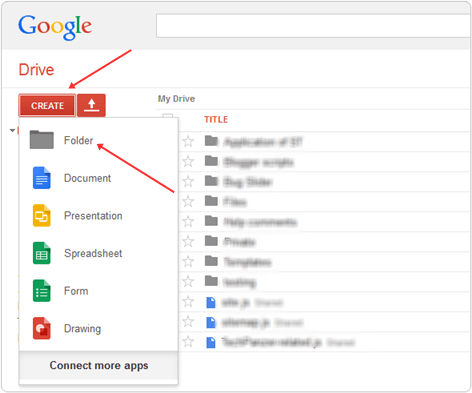 In conclusion, we hope that this little bit effort will helps you a lot to host files on google drive. In case if you face any kind of problem while doing all this process. Must leave your comment and we will help you to solve your issues ASAP.